My phone’s wall paper. 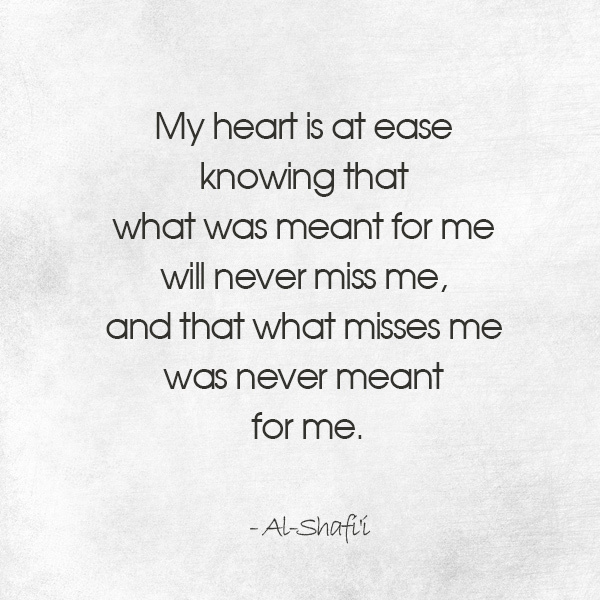 It’s a daily reminder that what is meant to be will not pass me by. This entry was posted on September 25, 2017, in Life Lessons. Bookmark the permalink.